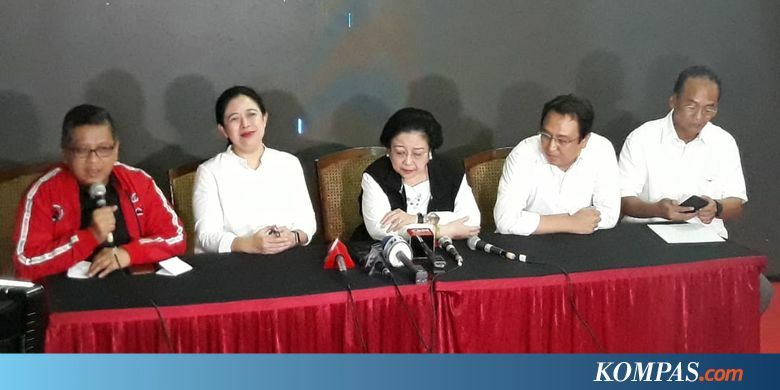 "We thank all the people in Indonesia who supported 01," Megawati said at a press conference at her residence in Kebagusan, South Jakarta, Wednesday (04/17/2019). Megawati hopes that the official counting results of the General Election Commission (KPU) will confirm the victory for Jokowi-Ma & # 39; ruf. Mega is optimistic that Jokowi can continue as president. "As president, I expressed my gratitude to the mass media, cadres, sympathizers, and people who have fought so far to give the best to the nation and the nation," Megawati said.